Confidence comes in many forms, and many senses. 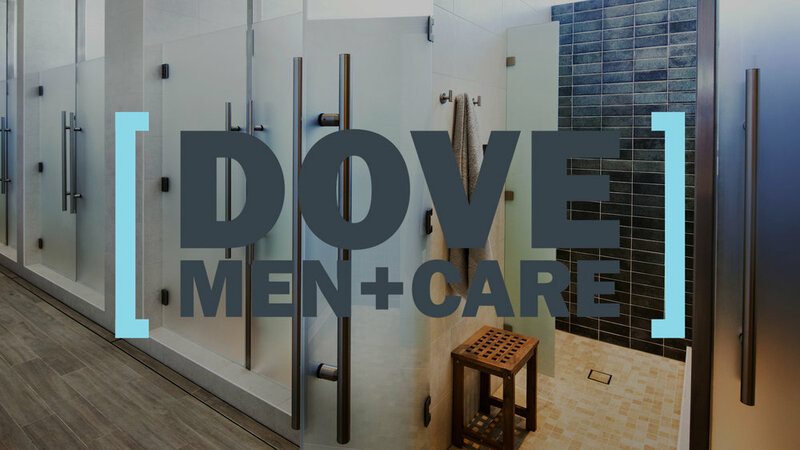 Dove Men+Care makes you feel and smell great—now it makes you look great. 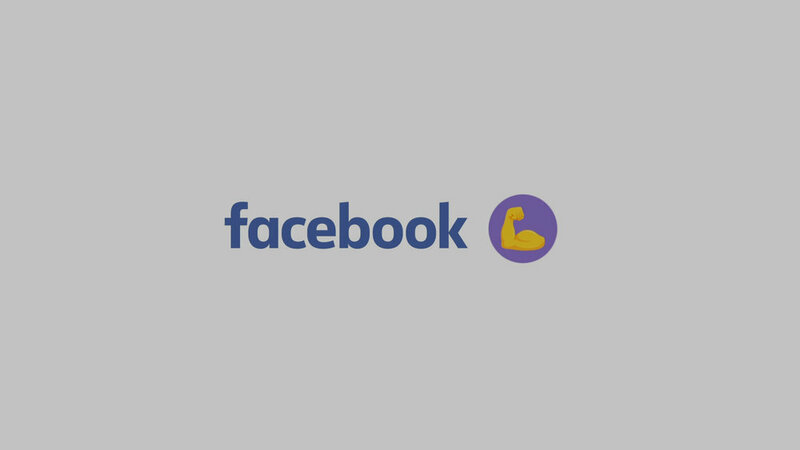 We targeted men where they target their muscles. Keeping men looking great, after they've worked on looking good. We've replaced the muscle group labels at weights with ones that display confidence for a confidence explosion. Hit the gym then hit the showers.